You are currently browsing the archives for the tag 'tokyo'. 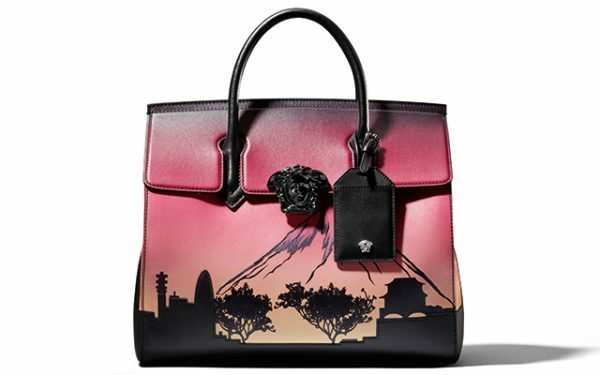 Say hello to the seven bag wonders of the world. I am so in love. 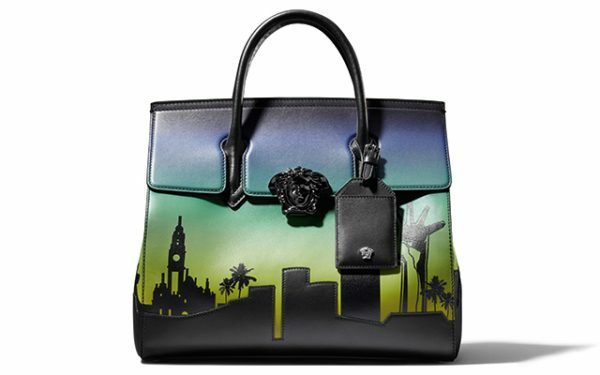 Last spring, VERSACE launched the competition «7 Bags 7 Cities» and invited everyone to participate in the customization of seven limited edition of the Palazzo Empire bag featuring seven capitals. 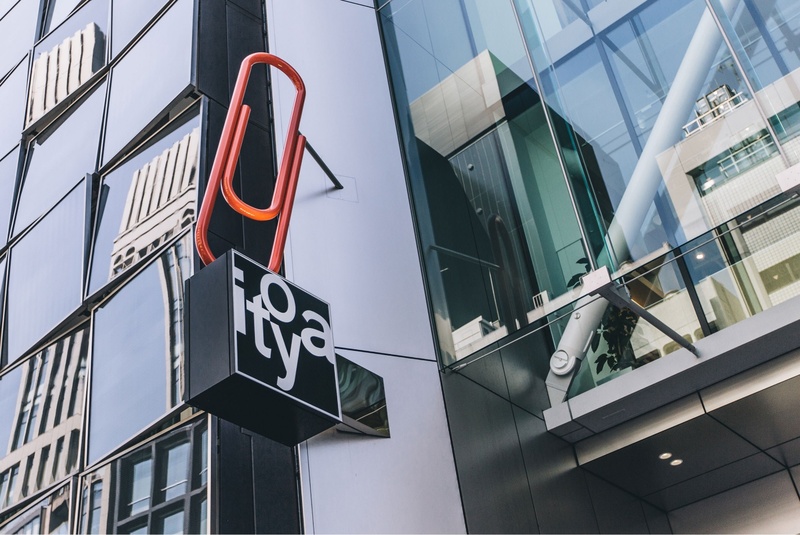 Participants were asked to photograph a unique and inspiring place in the city of their choice. 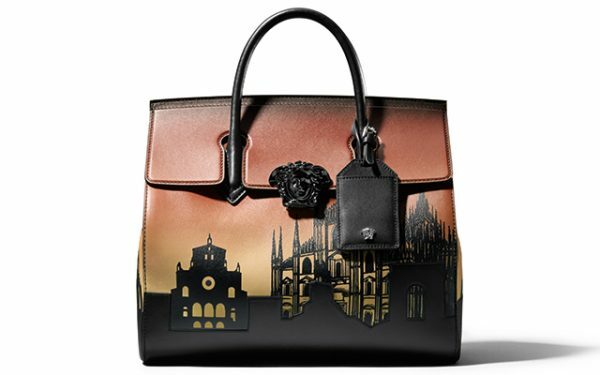 The Italian fashion house then selected their favorite images and used them to create the new Palazzo Empire bag with each city’s skyline being injected into the design. Great news for the winners: they will be invited to attend the Versace S/S 2017 show to be held in Milan in September. 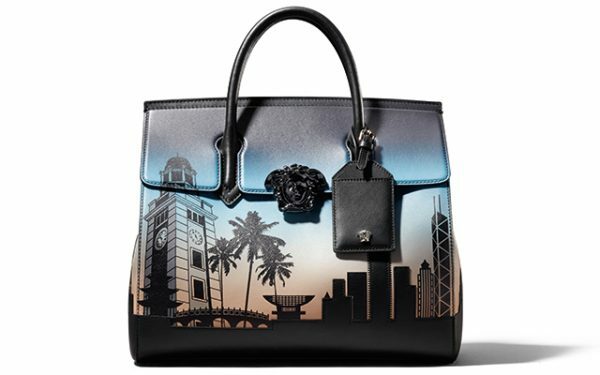 Only ten copies of each design will be produced and sold in the Versace boutiques in the seven selected capitals. So hurry up to catch one of those pieces of art! 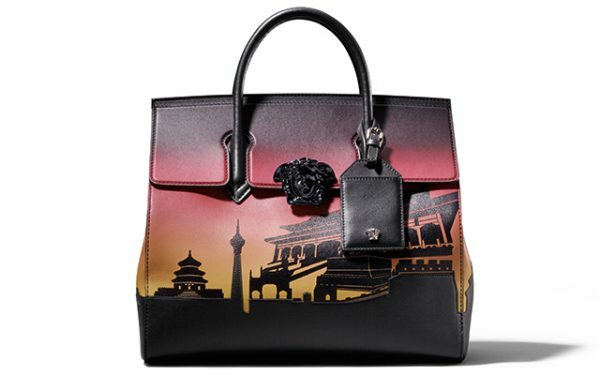 TO SHOP THE CLASSIC PALAZZO EMPIRE TOTE BAG IN DIFFERENT COLOURS, CLICK HERE PLEASE. OLIVIER ECHAUDEMAISON, Make-up Creative Director at Guerlain, is one of the most handsome, charming and entertaining men I have ever met in the industry. 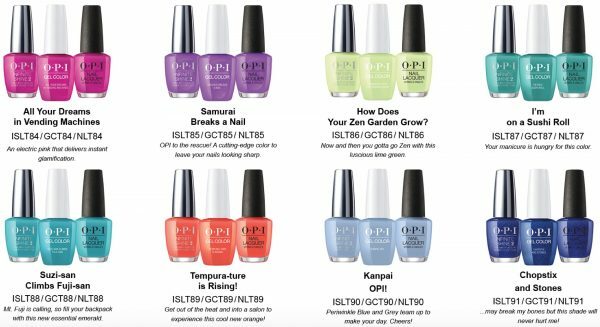 Since 2000, he constantly aims to reveal and accentuate feminine beauty with his most innovative creations. Olivier is constantly travelling around the world for his job. Among all destinations, he adores Tokyo and shares with us his favorite spots of the Japanese metropole. 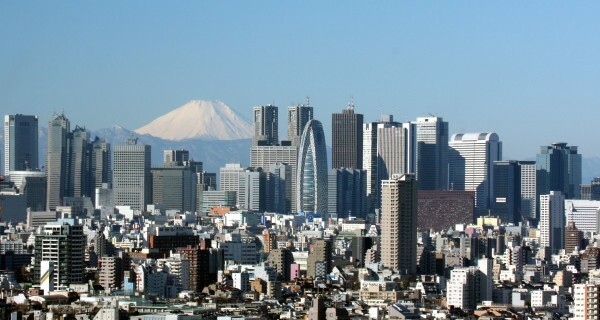 After Paris, I love TOKYO: a city which is so modern with a great civilisation and culture. 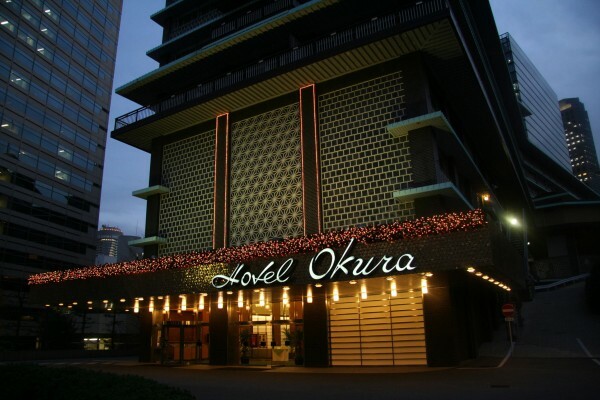 Until the still on-going renovation, I loved the HOTEL OKURA. I hope they will keep its unique mood. I love small, traditional, non-trendy places. I went to TEN–ICHI RESTAURANT last time and I really liked it. 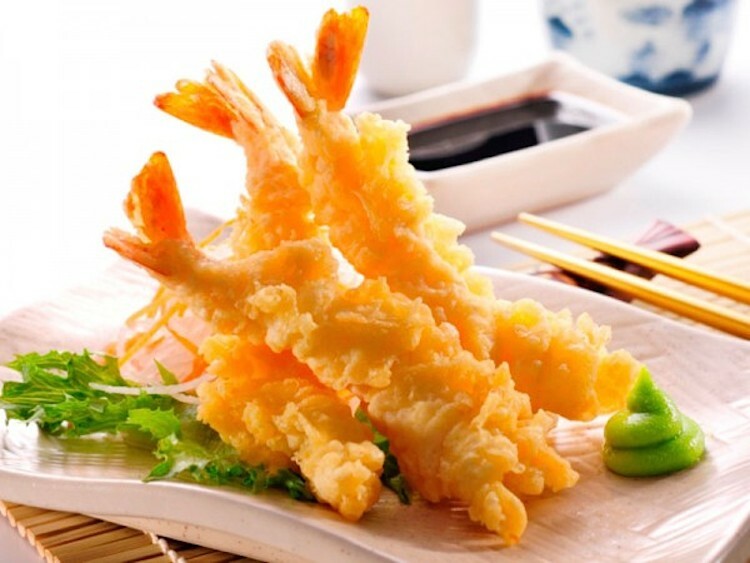 It is known for its superb, remarkably light tempura specialties. I less and less go to night-clubs; as for the bars, I prefer popular, informal cafés. 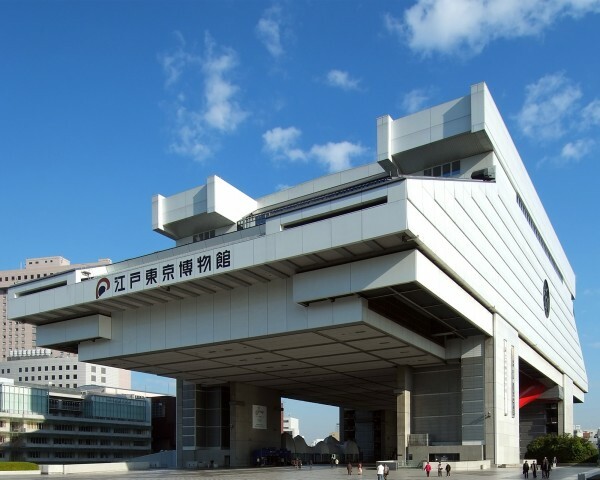 There are two places that really impress me in different ways: TSUKIJI MARKET and EDO-TOKYO MUSEUM (pictured). 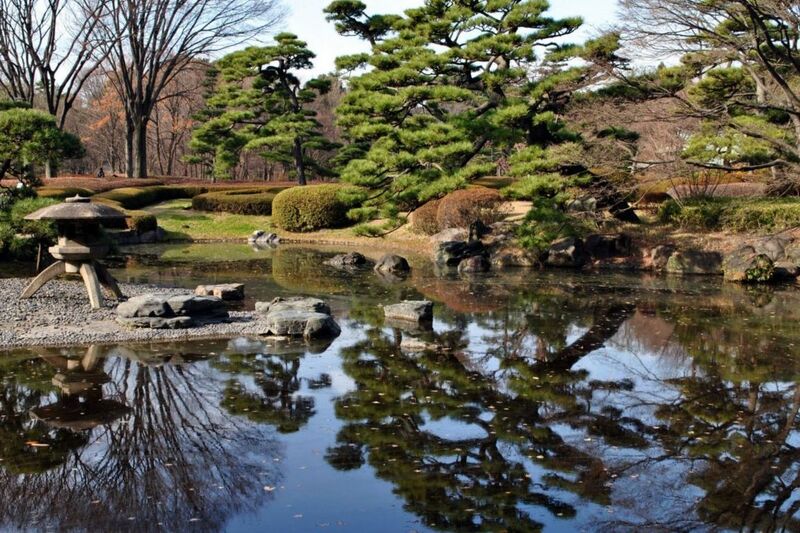 As I love trees, bonsais and flowers, I really enjoy walking around the IMPERIAL PALACE GARDENS KOKYO. ITOYA – an amazing stationery store. I also like big department stores with floors dedicated to porcelain. 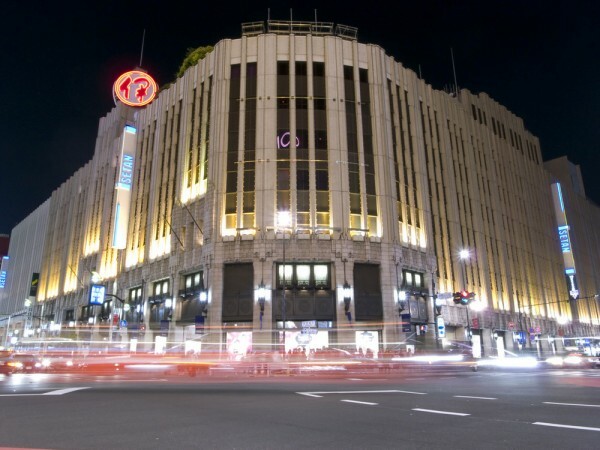 ISETAN – for the men fashion floors because they have a great selection! I also like the ‘bonsai‘ shops. But I couldn’t say any specific name because there are small stores in various areas. 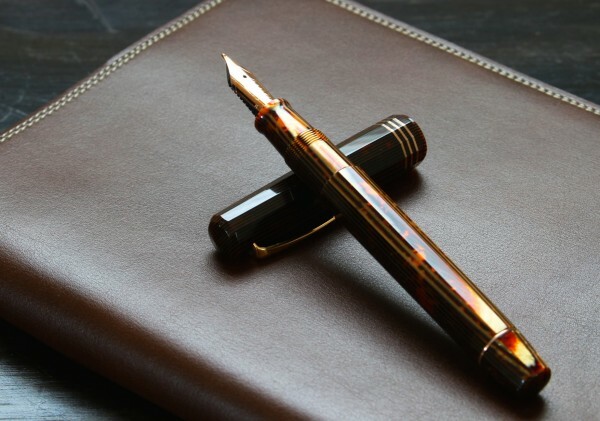 My OMAS FOUNTAIN PEN with red ink, because people recognize my handwriting immediately. 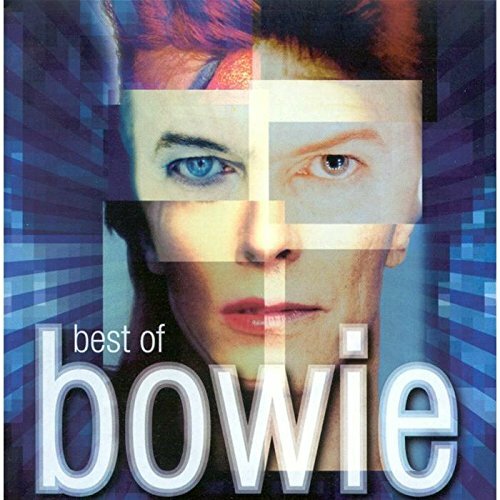 Today: DAVID BOWIE, but classic music relaxes after a duty day. 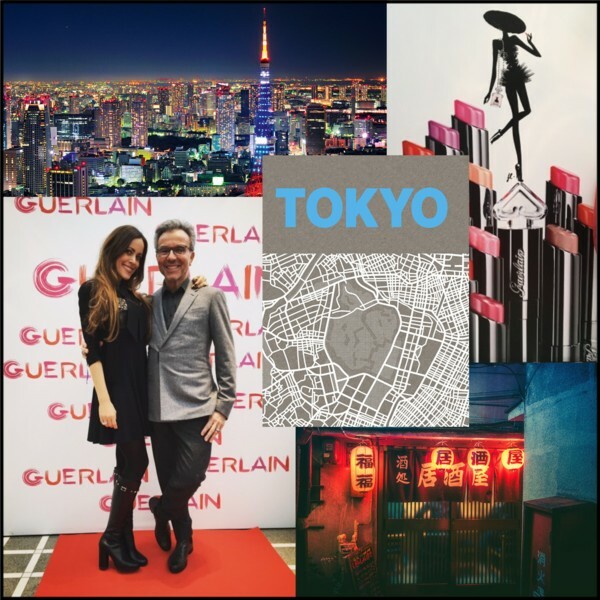 Thank you, Olivier, for sharing your insider scoop on Tokyo with us. 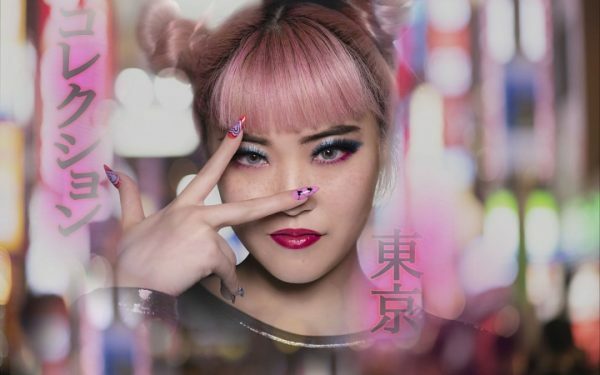 Editors of Vogue from around the world converge today in Tokyo for a very special Fashion’s Night Out event in a bid to boost spirits and sales following the earthquake and tsunami which devastated Japan earlier this year. For the first time Vogue editors from all its magazines across the world joined forces for Fashion’s Night Out Japan. 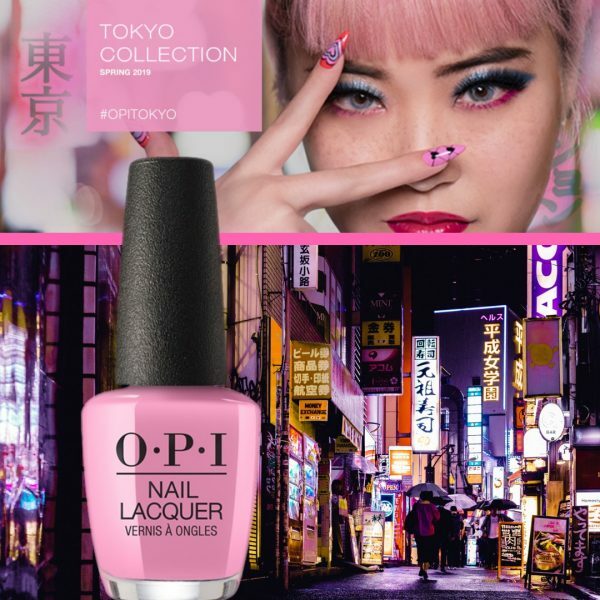 Led by American Vogue Editor Anna Wintour, who conceived of Fashion’s Night Out in the midst of the 2009 economic crisis, the editors represent the 18 countries where Vogue is published. On the photo: Host editor, Mitsuko Watanabe, Editor of Japanese Vogue; Anna Wintour, Editor of American Vogue; Franca Sozzani, Editor of Italian Vogue; Alexandra Shulman, Editor of British Vogue; Emmanuelle Alt, Editor of French Vogue; Angelica Cheung, Editor of Vogue China; Christiane Arp, Editor of German Vogue; Yolanda Sacristan, Editor of Spanish Vogue; Viktoria Davydova, Editor of Vogue Russia; Kirstie Clements, Editor of Australian Vogue; Eva Hughes, Editor of Mexican and Latin American Vogue; Paula Mateus, Editor of Portuguese Vogue; Myung Hee Lee, Editor of Vogue Korea; Seda Domanic, Editor of Vogue Turkey; Rosalie Huang, Editor at Large of Vogue Taiwan: Anaita Adajania, Acting Editor of Indian Vogue, and Anna Harvey, Vice President and Editorial Director of Conde Nast New Markets, who will represent Vogue Brazil and Greek Vogue.